The perfect tour for travelers wanting to learn how to surf while giving back to the community of Rocinha. Travelers will enjoy a private surf lesson of approximately 2 hours, with a local instructor right on Sao Conrado beach. The Rocinha Surf Social is a social project located in the largest favela in Rio which raises money and also offers classes, like surf, music and/or art classes, to the children of the favela, encouraging children to live healthier lifestyles through sport. Tour will be cancelled or postponed in case of inclement weather. Swimming suit, water, and sunscreen. 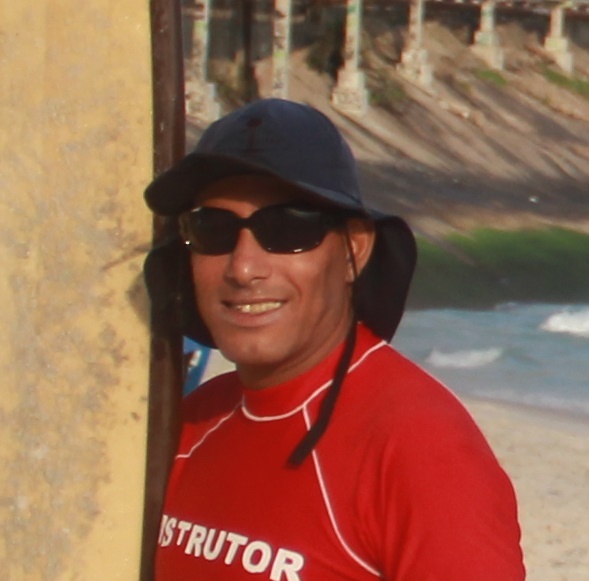 Although everyone calls him Bocão, our local tour guide’s real name is José Ricardo Ramos and he is a certified surf coach and instructor. José has lived in Rocinha for the majority of his life and at the age of 16 started to teach the children in the favela to surf by reusing old and broken planks that he collected from the beach. 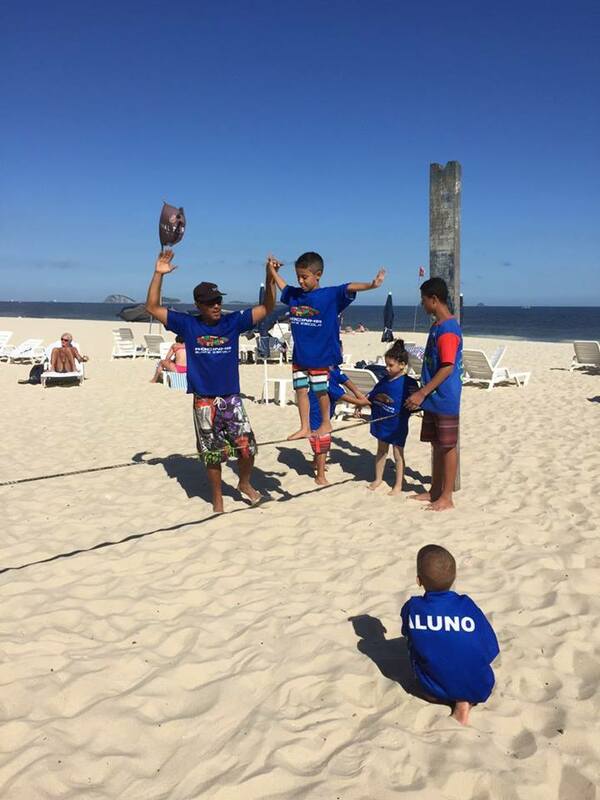 He currently is the founder of the Rocinha Surf School Association project, founded in 1994 by ISA Australia Surf School System. Since its inception, José expanded the business and the school is now located in the Rocinha sport complex and offers a variety of other tours, including ecological and favela tours within the community. Take a bus or taxi/uber to Rocinha. If necessary take a moto-taxi to the entrance of Rocinha Surf School, which is located in the building of Rocinha Olympic Center on Avenue of the Americas.